“It’s been a sport of royalty in Hawaii for generations,” said Mike Overton, founder of Outside Hilton Head. 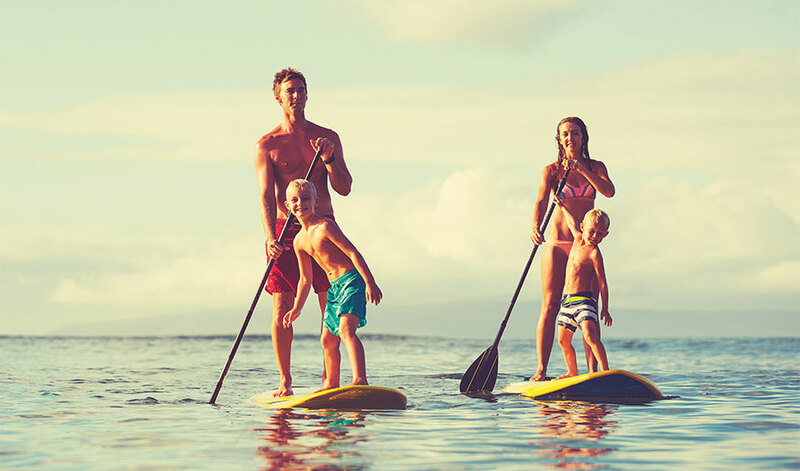 Paddleboards are similar to surfboards, but instead one stands on the board while paddling on one side at a time. 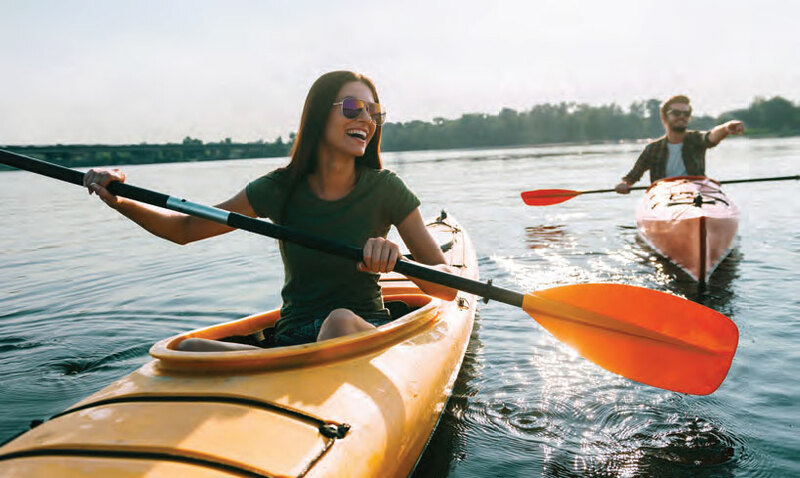 Yes, “water, water everywhere…nor any drop to drink” as Coleridge wrote 215 years ago in the “Rime of the Ancient Mariner.” We don’t need to drink sea water as long as we can also enjoy it by boating, sailing, paddleboarding, kayaking, charter boating and more. Fishing is a year-round activity on Hilton Head Island. For those that want to keep their feet on the land, lagoon and surf fishing are popular choices. For those looking for a bit more adventure, inshore and offshore fishing may be the ticket. Most of the lagoons on Hilton Head are brackish, meaning they are both fresh and salt water. Lagoons offer a unique fishing experience because of the variety of species you can hook. Don’t let the calm waters fool you; fish can grow to enormous sizes (red drum can weigh more than 50 pounds). Other fish caught in the lagoons include tarpon, striped bass, black drum and the occasional blue fish.